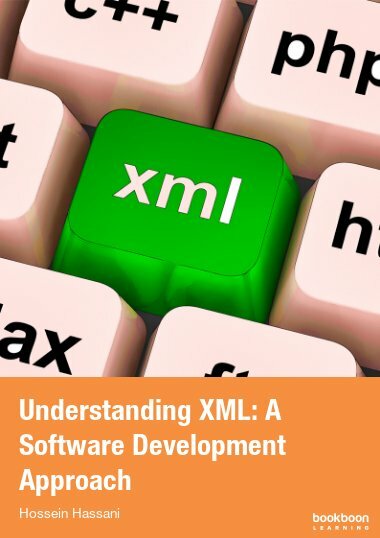 This book is about Windows operating system written for courses in operating systems. Einar Krogh is teaching Informatics/Mathematics with The Faculty of Computer Science, at Ostfold University College in Norway. 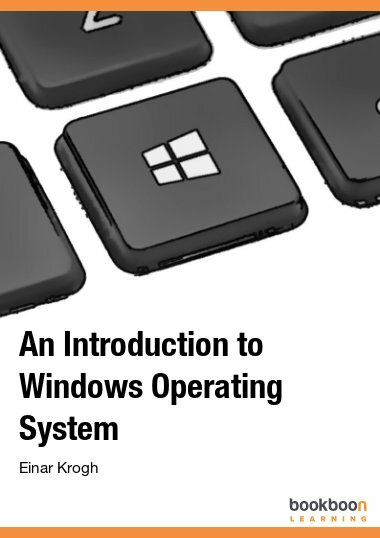 The book provides both an introduction to operating systems in general and to Windows operating system in particular. 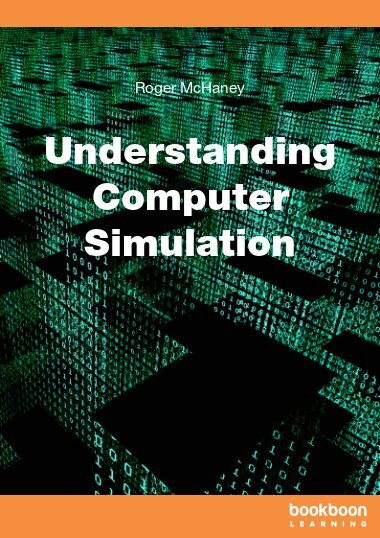 The book is therefore suitable both for beginning courses in operating systems and for introductory courses on how Windows operating system functions. Windows is a huge operating system. 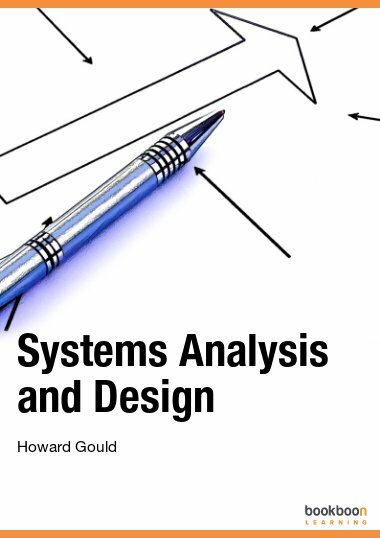 This book presents the key components of Windows operating system in a short and straightforward way. Topics in the book on Windows are the architecture of the Windows operating system, Windows API, system mechanisms in Windows, file systems in Windows, networking features in Windows, Windows security, and error handling (The Blue Screen). 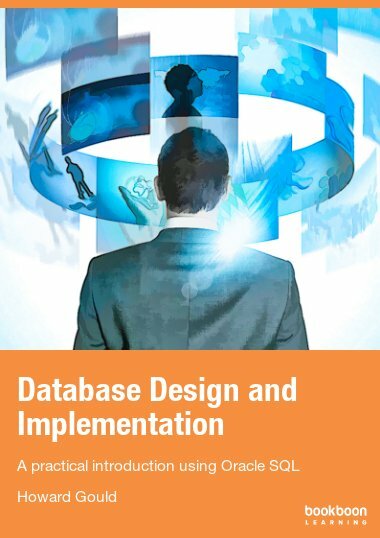 Central themes in the book on operating systems are processes, threads, synchronization of threads, process scheduling, deadlocks, memory management, storage management, input/output and how applications interact with hardware. The book also includes an overview of Windows history. There are control questions to each chapter.